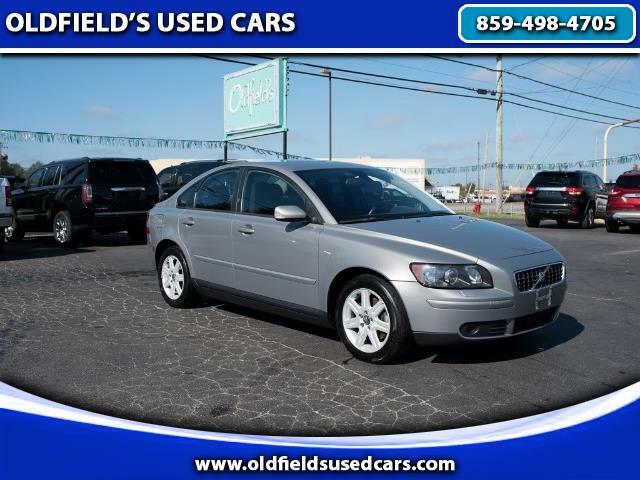 This 2004 Volvo runs and drives well. It gets good gas mileage and is clean and straight with some looks. This car does have an airbag light on and is sold as is. Come test drive this Volvo today or call for more information. Message: Thought you might be interested in this 2004 Volvo S40 (2004.5).